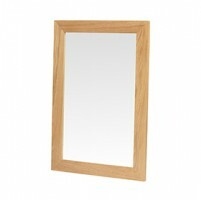 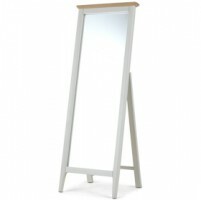 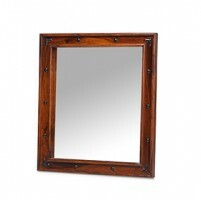 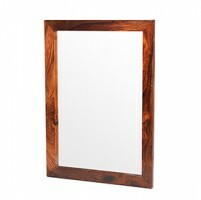 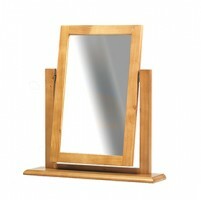 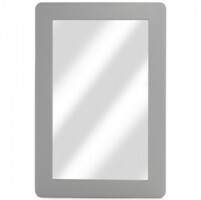 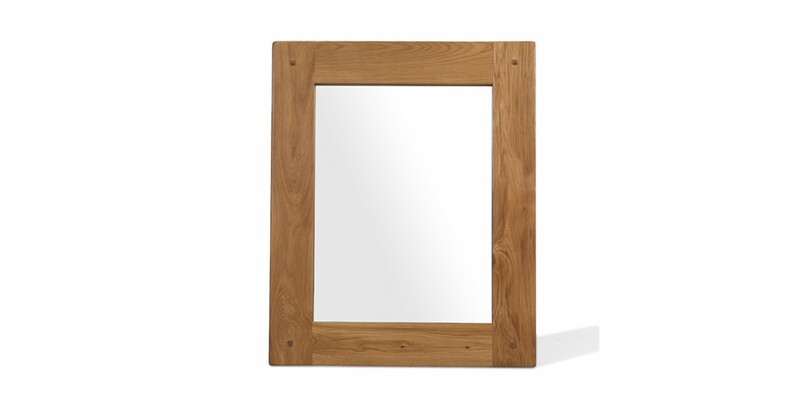 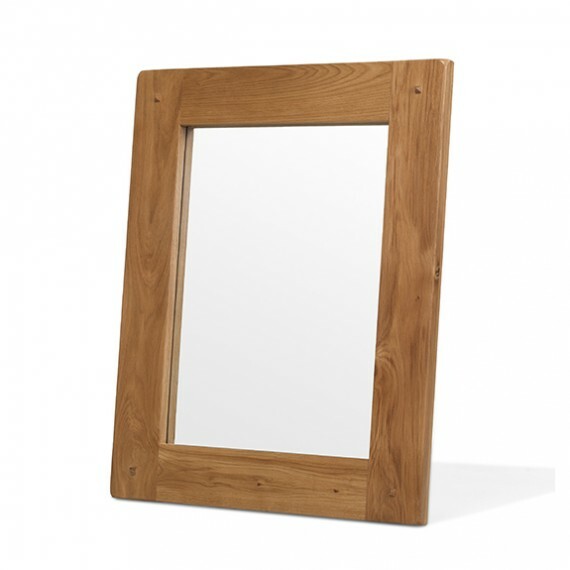 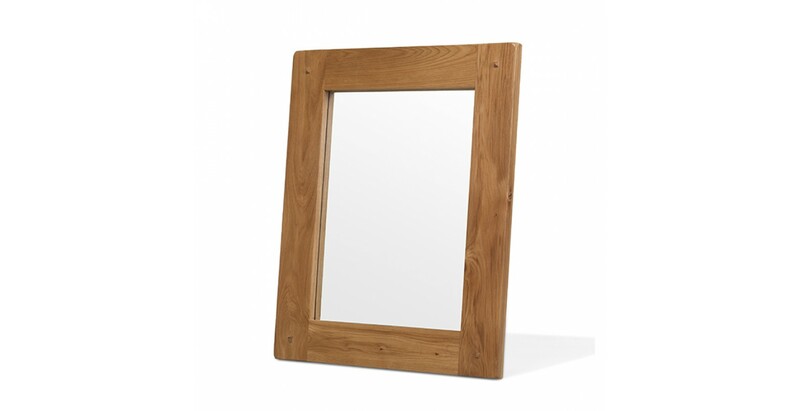 With a thick oak frame that shows off its distinct knots and rustic grain, this handsome mirror will look smart on any wall in your home. 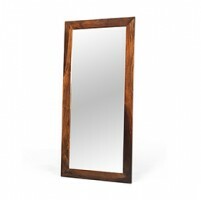 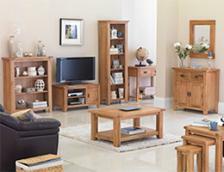 With a peg accent in each corner, rounded edges and a natural lacquer finish, its ageless homely warmth will suit any decorating scheme. 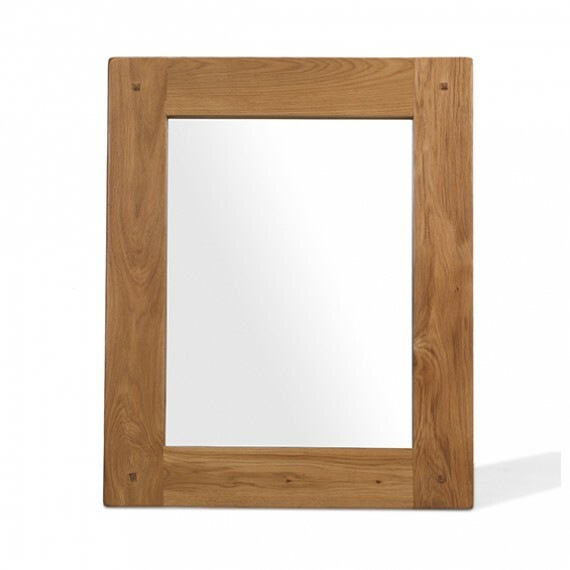 We think it will look good in your hallway, perhaps above the matching console table from this gorgeous range or maybe above your mantelpiece where it will bounce light back into the room.